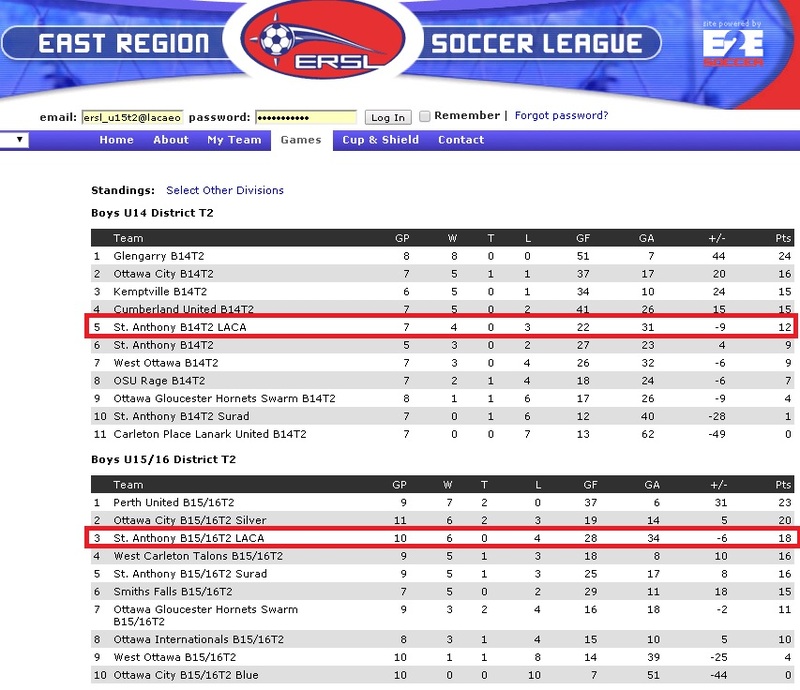 Our U14 T2 on track to the top! 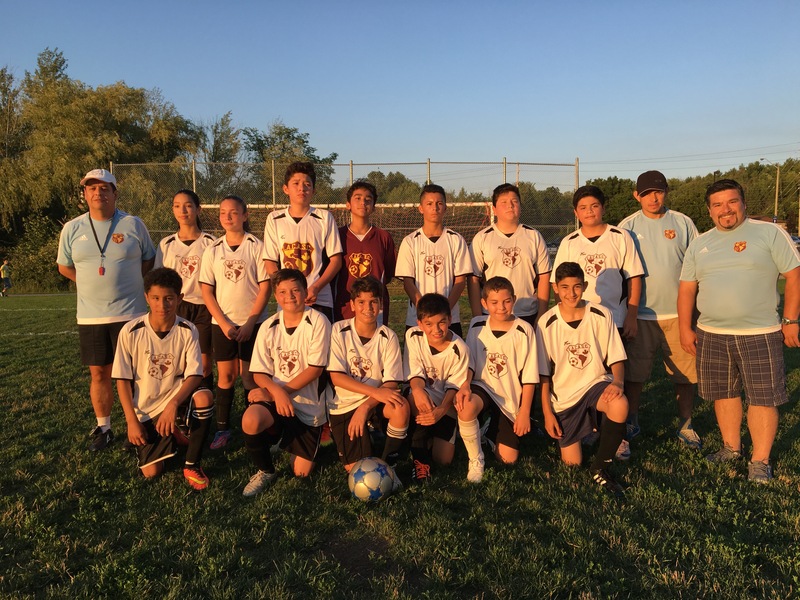 We’ve been getting greats news week after week about the performance of our U14 team playing at ERSL. Having started this season with not enough players and first time playing together for at least half of them, it was an obvious difficult challenge for our coaches Rafael, German and Estuardo. They gave away the first few games, but then things started to click after sharing practices and drills together and now they are a very compact and confident team, with a unique style and structure. The only team in this category with 2 female warriors (Isa and Amarilis) and a mix of 2002s and 2003s, now flying among the top 5 teams and escalating positions as they continue on the streak! Way to go LACAU14, Viva y Bravo!